AMD Vega has been on the market for several months now. Notably, though, it saw a quite rough start. But it stands out as one of the most intriguing graphics cards out there. Eight months into the market and the card is still delivering an impressive performance. 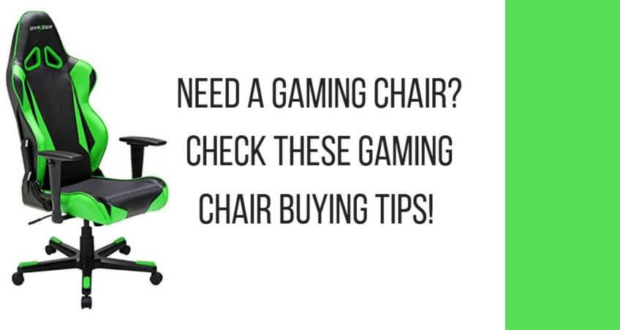 If you are setting out to upgrade your gaming, then this might be the perfect pick for you. First, however, you need to understand every bit about it. We set out to bring you everything you should know about AMD Vega. It took us hours of combing the internet and diving deep into the market news. We also incorporated opinions from professionals and experts in gaming and heavy-duty computer aspects. The main objective was to bring you a conclusive insight into the AMD Vega and everything that abides. As such, we have put together a good number of different central factors for you. Here are a few things you need to look into before clicking that buy button and claiming your graphics card. The aspects here vary from Vega release date to the price, performance, and benchmarks and we have lot’s more for you to look into about the AMD Vega. AMD Vega and Nvidia Volta seem to have a few things in common. But if you are caught up between the two and not sure which one to go for, then you can always look into the design and features. The differences herein can offer all you need to choose the one that best matches your preference. Well, AMD Vega has been around for a good number of months. The graphics card came to the market on August 14, 2017. 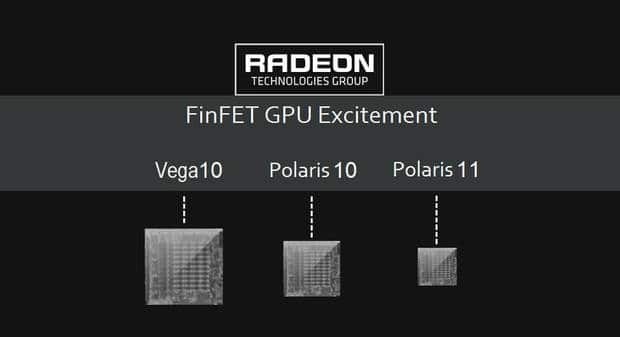 The release date for AMD Vega saw the introduction of three versions. These include the standard edition model, the liquid-cooled design, and the aluminum-clad edition. 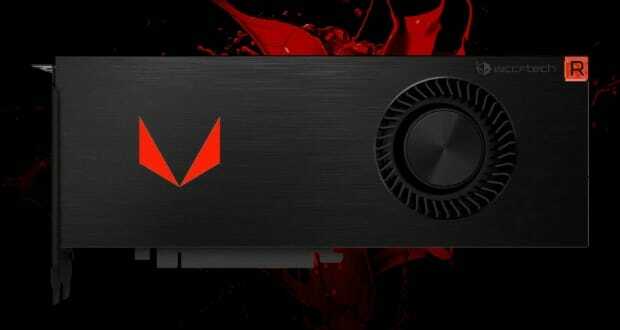 It is worth noting that its Radeon RX Vega 56 came out the gate quite earlier. This one comes in as a side-by-side competitor of the Nvidia’s GTX 1070. The GTX’s release date was a bit earlier in the same month. The AMD Vega RX Vega 64, as well as the RX vega 56, proved hard to find. And this came along with a considerable price for sometime after the release date. But there’s a bright side; they are flooding back into the market. At the AMD Vega release date, it was costing quite a fortune, for a good reason. As such, the RX vega 64 costs around $499, and the RX vega 56 coming in at about $399. 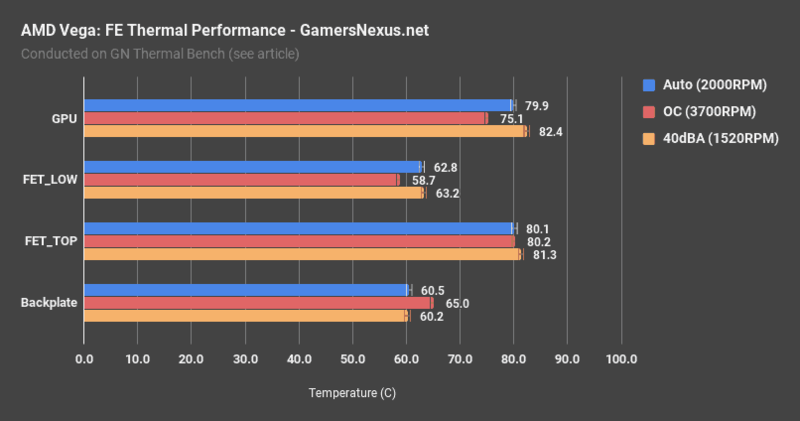 As it turns out, the new release is a significant uplift from the previous one; the Radeon RX 500. 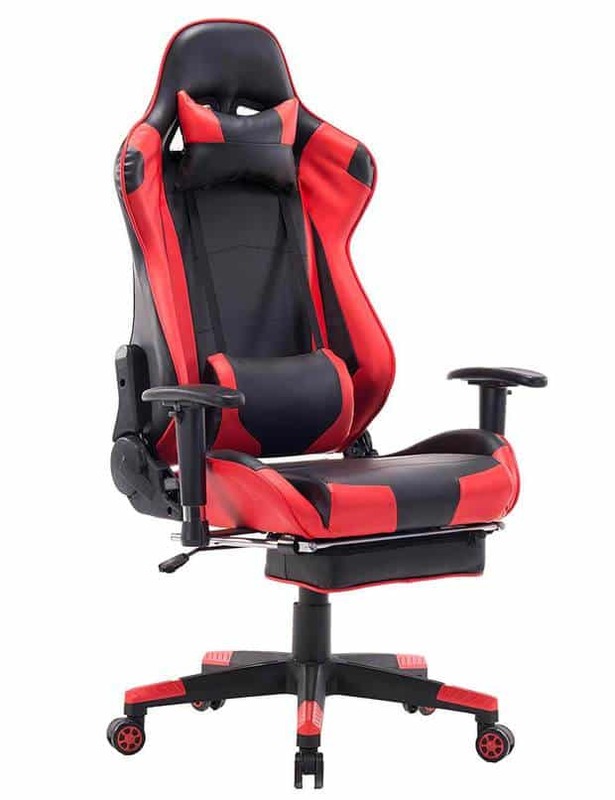 You could get the former version at roughly $169. It is, however, worth noting that this was somewhat an AMD’s offer for the enthusiasts’ class out there. Not forgetting, this price put the AMD Vega at a competitive edge against the Nvidia GTX 1080. And the AMD option went a step further to offer users yet another exciting option. After the vega 64 release date came other of the card’s two editions. Users could thus buy these along with the Radeon packs. The additional options included two free games, a much-welcome addition. It also had an addition of discounts on the curved ultra-wide Samsung CF791 monitor. Besides, it came along with a discount on the Ryzen 7 motherboard as well as its processor. These offers didn’t last long after their introduction. 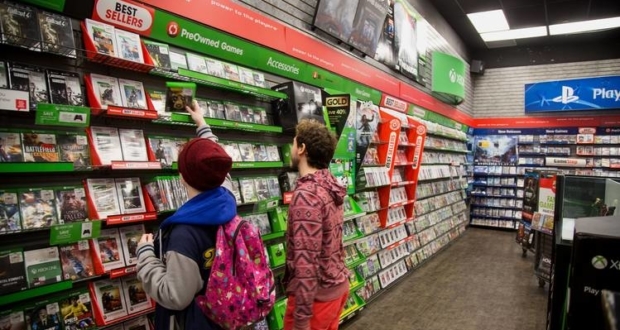 But they proved to be a great deal for buyers stepping right into the new graphics cards with a lot to count on. 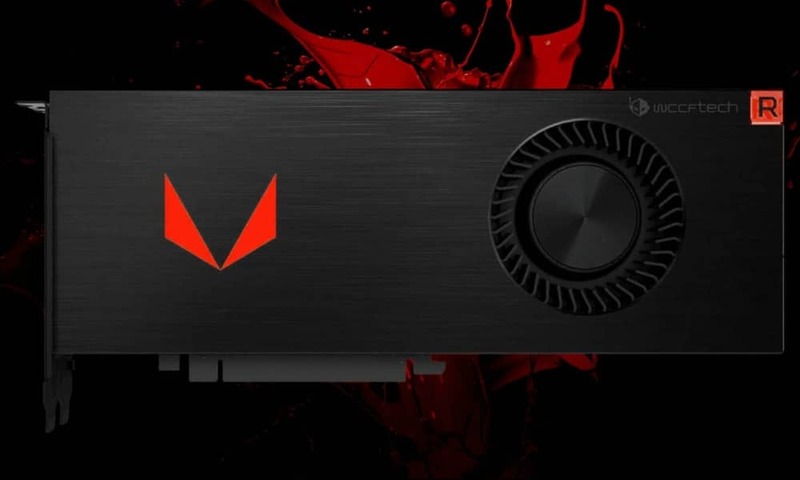 Besides, the Radeon RX Vega 64 came with yet another limited edition, the Radeon Black Pack. This was going for $599 with the AMD Vega 64 liquid-cooled version going for $699. Remember, you can only buy the latter along with the Radeon Aqua pack. At its release date, the AMD Vega proved to be as competitive to Nvidia. But with cryptocurrency booming, the Vega 56 and the 64’s prices skyrocketed. It all resulted from the graphics cards’ efficiency in cryptocurrency mining. But then the decrease in the cryptocurrency craze ensued. This would call for the prices to follow the trend and plunge. Among the great things about AMD is a hoard of specifications that make it outstanding. Here are some of the most important specs that define this graphics card. Memory support: One of the great things about the AMD is its HBM2 memory support. Versatility: It also stands out as one of the most versatile graphics cards out there. You can use it for cryptocurrency mining, deep learning, gaming, and more. Multi-GPU support: The other exciting thing about the AMD is its mGPU and crossfire support types. It is undeniable that it’s quite a guzzler when it comes to power. But it has the performance to show for it. Graphics card: From Radeon RX vega 56, RX Vega 64 and the Radeon Pro Due, you can always get more. The fabrication process: Its 14nm/7nm fabrication process is one of the best in the industry. If there is one thing about AMD Vega that will blow you away, it has to be its wide array of features. 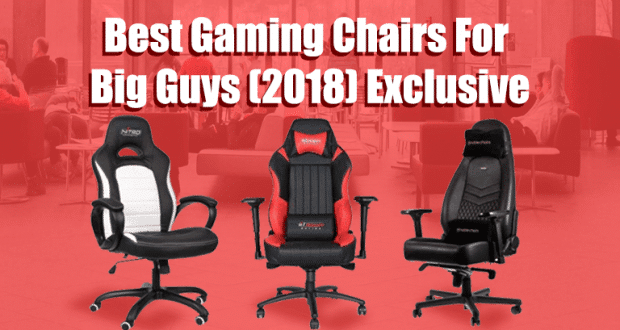 These not only keep it ahead of the competition but also bring out the best in your gaming. One of the things that the AMD Vega boasts is a high-bandwidth cache controller. This will go a long way to enhancing the max frame rates by up to 50%. Further, it will be handy in improving the low frame rates by as high as 100%. The most interesting thing is that this by far beats the GDDR5 memory options. They have harnessed the high performance of the Infinity Fabric Interconnect. This tech enables communication among the discrete quad-core modules. And the approach is quite handy in the processors for Ryzen and Ryzen Threadrippers too. The use of infinity fabric enables connection of the GPU core with the entire graphics logic. These include the PCle controller and the video acceleration blocks. Not forgetting, they also include the advanced memory controller and many other aspects. It all comes down to the incorporation of everything in the high-speed interface. Even more interesting is the clock frequency design. This helps prevent any potential effect of high-frequency dynamic scaling from the GPU clock. Another exciting thing about the AMD is the high level of memory that it can support at up to 16GB of HBM2. This has been the case in some of the preceding Radeon Vega editions. It’s clear that the HBM2 comes with larger capacities and higher data rates too. Not forgetting, it can feature stacks of as high as 8GB, and a pair of these sits right in the GPU die. As such, the memory turns out to be more efficient. Unlike the large footprint in most standard graphics cards, this one takes less space. AMD Vega has yet something more to show for the hype. It can offer the much-needed efficiency thanks to its use of the new HBM2 memory. Not forgetting, this comes at a 75% less footprint than the former GDDR5 memory. Above all, it also guarantees an astounding 3.5 times lower power consumption. We cannot stress enough the efficiency that this AMD Vega comes with when it comes to speed. It all starts with the building blocks and the computing units. AMD did the redesigning and building of these aspects almost from scratch. This means that the next-gen compute units, also known as NCUs are built afresh. As such, they feature ideal optimization. And the connections’ wiring within them is significantly reduced. It comes in as the new era in the development of the GPU design, with a whole lot of goodies on the tow. The vega also packs another interesting aspect up its sleeve. Its new geometry engine supports new as well as enhancing efficient rendering pipelines. It also helps support standard DirectX-based rendering. And all these are capable of the use of a rather primitive shader support. The new pixel engine has an update that enables it to take on the current high-resolution. It also supports the refresh rate displays needs. What’s more, AMD Vega has an on-die L2 cache for the GPU too. Above all, the new memory set up offers for an opportunity to free the cache. This means all the diverse logic blocks on the chip can access the cache. As it turns out, this chip is a remarkable benchmark for AMD Vega, at least for the near future. It all boils down to the modular approach in the use of Infinity Fabric support. 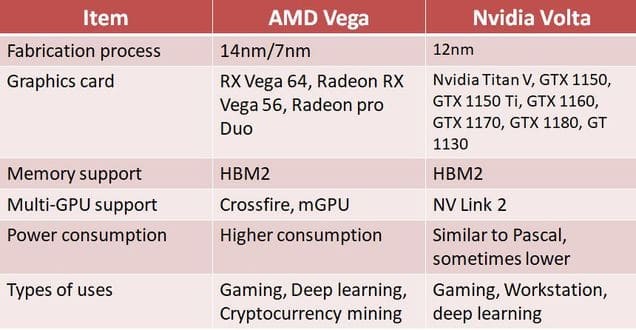 As such, AMD will be able to have various Vega configurations moving forward. And it can incorporate any future APU and GPU designs into any of its elements without much struggle. The NCUs are also quite incredible. These can house the 64 GCN cores that the other graphics core next designs have done. But it is in this GPU’s ability to host up to 4,096 of them where the secret lies. Factor in the architectural enhancement and higher clock-speed. And you have the stage set for a great performance over any former GCN-based chip options. Performance: Although the AMD RX Vega proved unable to keep up with the Nvidia GTX 1080, it still puts on quite a show. It has impressed with some of the leading design aspects that have seen this card live up to the hype. Ideal smooth 3D rendering: If you are looking to take your quality settings a notch higher, then try this card. The enhanced efficiency that its pixel engine can bring on board is outstanding. You will be able to maintain a smooth 3D rendering while you take your setting to a whole new level. Boosts FPS: Among the things that gamers find irresistible about the AMD Vega is the geometry engine. This has proved capable of processing polygons in the millions. Considering that these are at the heart of gaming, you can count on this performance for a better FPS support. Go beyond the conventional GPU memory: If you are out to take gaming to a new dimension, this card might be all you need. Its high bandwidth cache has what it takes. Thanks to the enhanced GPU memory, you can get more when it comes to intense visual capabilities. 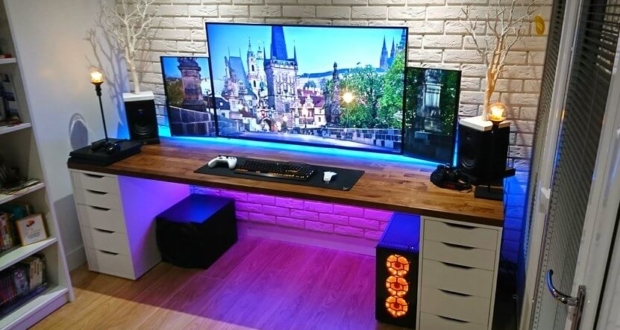 Make the most of new gaming monitors: If you are looking to make the most of the new gaming monitors, then this one will take you there. This card can bring out the best in the gaming experience with its next-gen compute units. 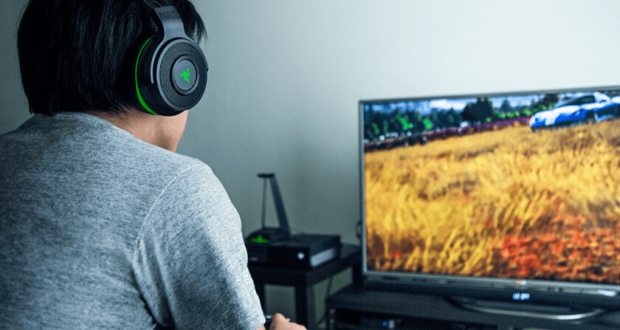 It not only goes the distance in making your gaming super easy but also enhances the experience. As it seems, AMD Vega put the RX vega 64 head to head with the Nvidia GTX 1080. On the lower version, the RX Vega seems to go head-to-head with the Nvidia GTX 1070. But, clearly, AMD usually falls short of the target when it comes to taking on Nvidia GPUs. But considering the new trend, vega architecture appears to be worth the buck. Most of all, it can put up a fight against the competition on the market. 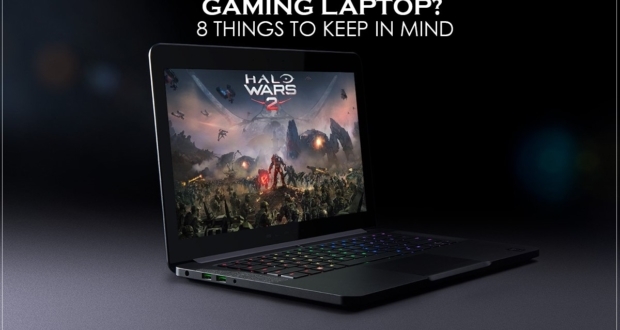 Apparently, AMD has something for every committed gamer out there. It all comes from its outstanding features, aspects, its set benchmarks, to the sheer performance. AMD is taking the stage for graphics cards performance with a storm; you got to try it to believe it. The future of the next generation of graphics cards is now!